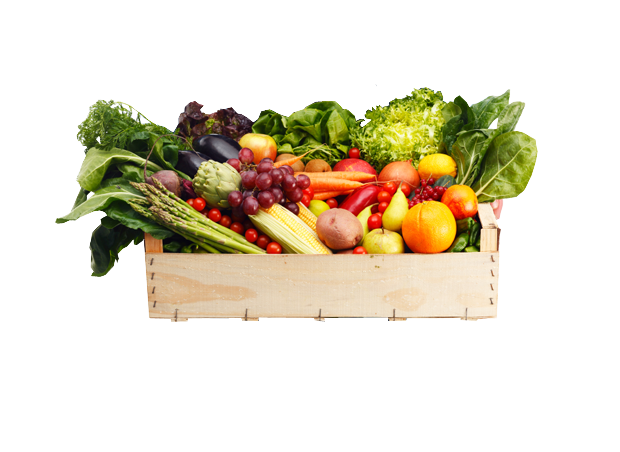 You are buying the freshest, most nutritious food possible. You are keeping your dollars close to home. 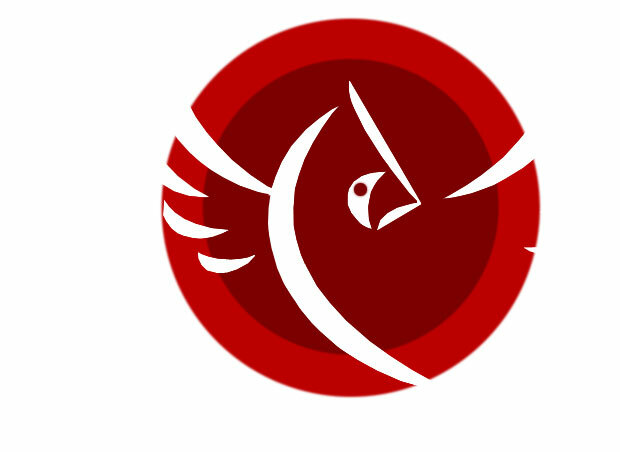 You are helping a Kentucky farm family earn a living. You are reducing the miles that the food has to travel from the farm to your plate. 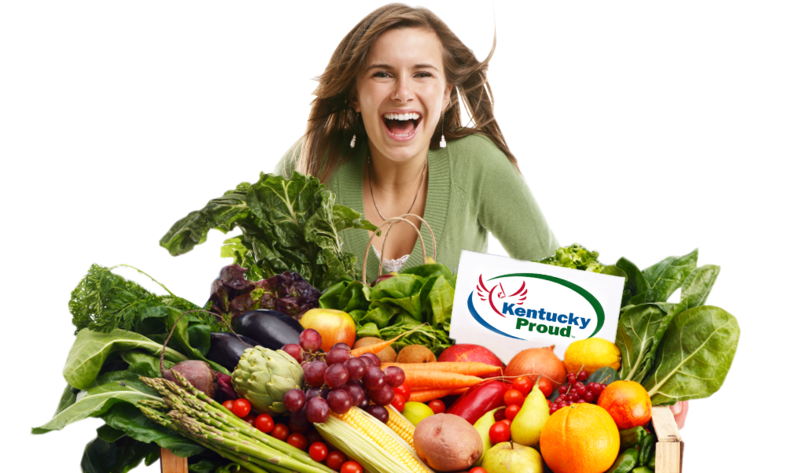 Look for the Kentucky Proud logo at your favorite grocery, restaurant, or farmers' market. If it's grown, raised or processed in Kentucky, chances are it qualifies to be Kentucky Proud. Here are some general classifications. Where Can I Find Kentucky Proud? 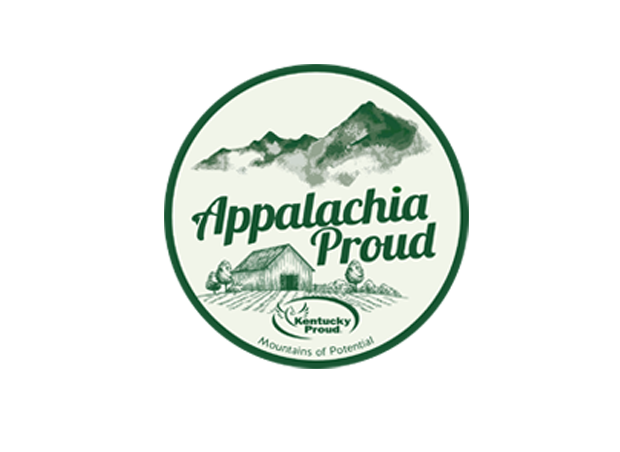 Be sure to look for the Kentucky Proud label wherever you shop. You also can search this database to find the products you are looking for. 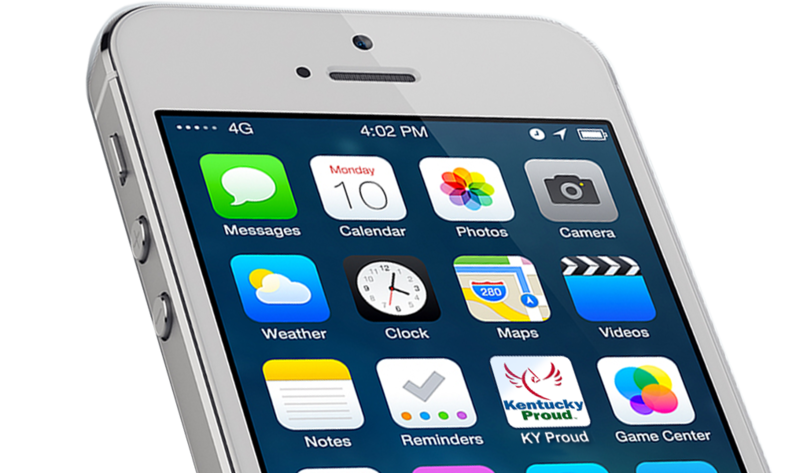 If you're wondering where to find that Kentucky Proud restaurant, producer or product you're looking for, the answer could be as close as your mobile device. 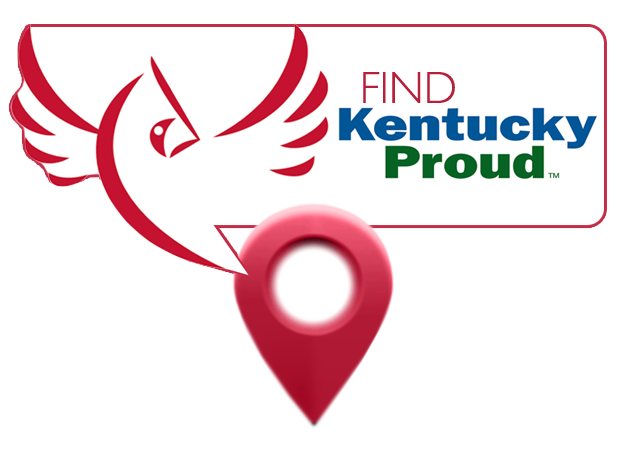 Download the Kentucky Proud Locater app for iOS. After you buy fresh, delicious Kentucky Proud foods — what then? 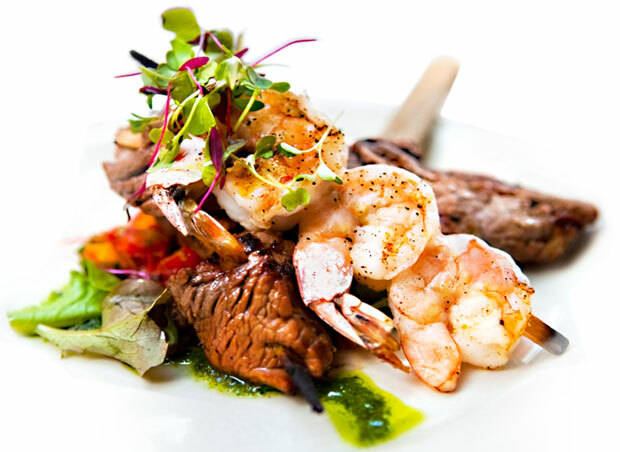 Click here to find recipes for delicious dishes from Kentucky Proud products. 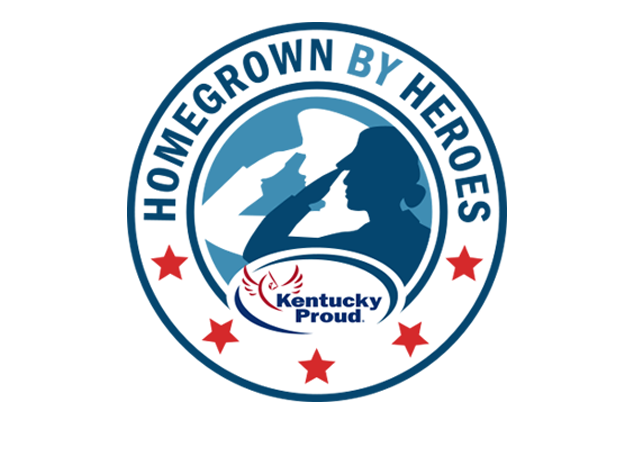 These Kentucky Proud services below spotlight specific categories of Kentucky Proud members. 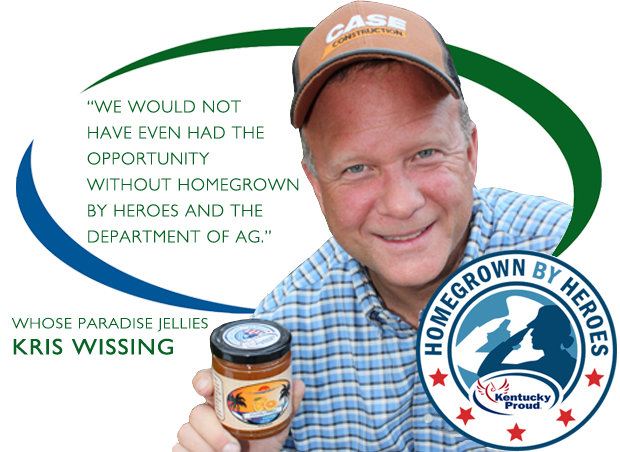 This Kentucky Proud brand designates farm products produced by farmers in 37 eastern Kentucky counties. Find a Kentucky Proud farmers' market near you for fresh food straight from the farm. 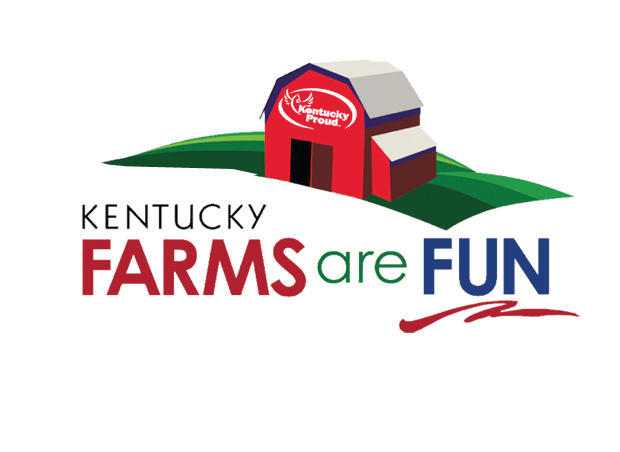 Search for a fun, family-friendly Kentucky farm destination for a weekend or a vacation close to home. 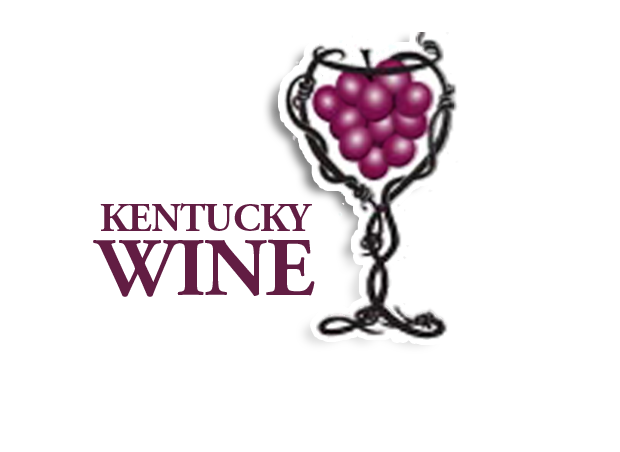 Visit one of Kentucky's more than 65 wineries. Kris Wissing of Jeffersontown, Paradise Jellies are sold in Kroger stores.